This week's video offers a skillfully shot and beautifully edited look back at Henley Royal Regatta, plus a quick interview with the filmmaker, Molesey Boat Club's Adam Heayberd. 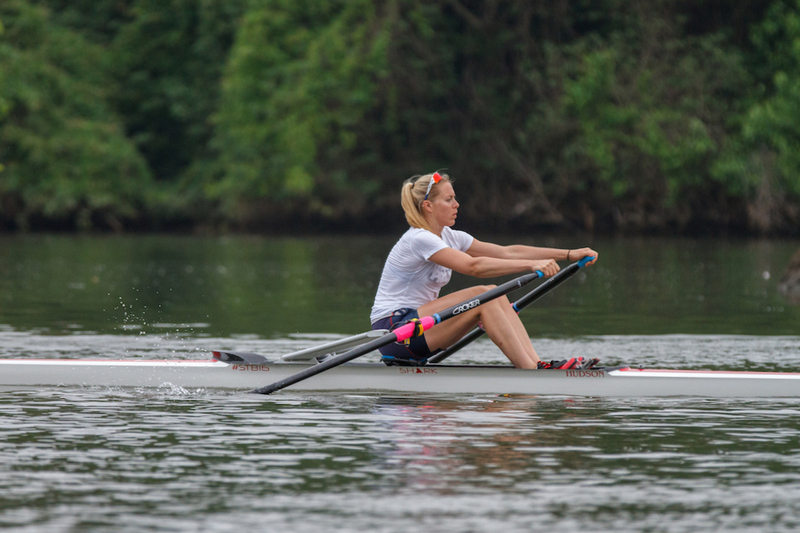 RR: Tell us a little about your rowing background and what makes HRR so special for you. Adam Heayberd: So I've been rowing since I was a junior at Methody [Methodist College Belfast], having been one of the youngest juniors to ever make the top eight. After rowing for Leeds University in one of the most successful eight's at the university, I then rowed at London [Rowing Club] for several years before taking time out after getting a wrist injury in which I successfully competed in triathlon and at the Ironman Europeans in Frankfurt. After moving to east Molesey I joined MBC under the coaching of Phil Bourguignon. For me HRR is special because for some just to qualify is the pinnacle of their season, while for others only success will do. It is raw emotion that you witness when both crews cross the line and no other regatta can replicate it. 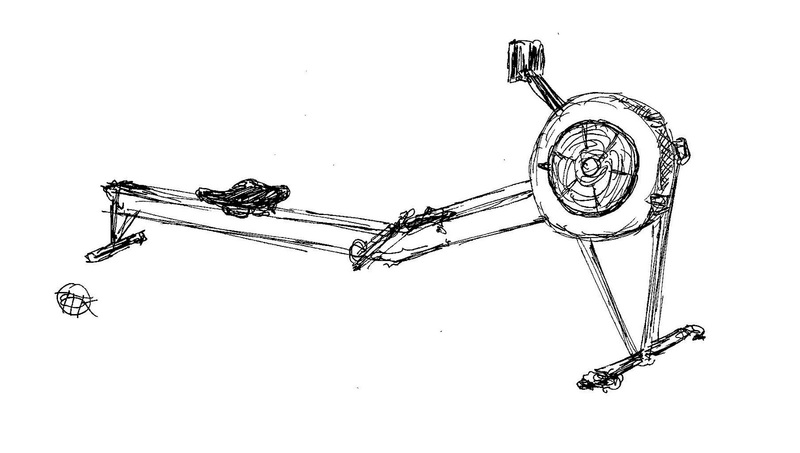 The history and passion allowing club rowers compete to a high standard is unique. RR: What's your film background and what do you look for in great rowing photography and videography? AH: In my time off, I focused on my career in factual TV and entertainment, where I discovered my passion for editing. After working for a sports production company as staff editor on BBC MotoGP, The Tour Series, The Tour of Britain, Ride London, and then as a freelancer on documentaries and commercials. When it comes to rowing there are the standard epic shots but ultimately the emotion displayed by a rower in a split second between winning and losing can sum up an entire season. I have a lot of respect for photography as that can capture a single moment of anguish or happiness, but witnessing moments in 200fps can also be quite spectacular. 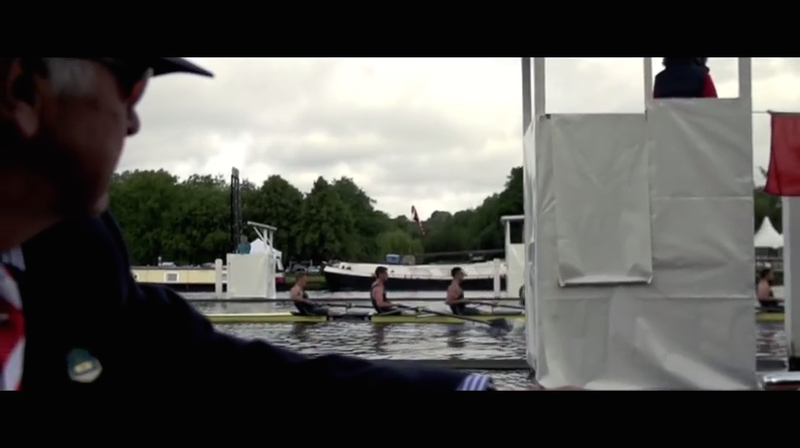 To be able to combine my love of filming and editing with rowing was the ultimate this year at HRR. RR: Can people get in touch with you about promo vids for their clubs? AH: I am working as head of film and video production at Ink Global, but would love to be able to work with individual clubs to showcase their athletes and facilities! Thanks very much to Adam for taking the time! You can check out more of his work via his YouTube Channel and Instagram profile. And for our look back at Henley Royal Regatta 2016, follow this link. Have a submission for 'Video Of The Week?' Shoot us an email, send us your suggestions via Twitter, or get in touch via our Facebook or Google+ pages.